Air Canada has officially announced that it is expanding its long haul foot print in Asia and UK from June 2016 as the carrier looks to fully capitalize on the major benefits the Boeing 787 fleet is bringing to the bottom line. FYI in 2014, the demand (round trip) between YVR-ICN was 135,000 pax versus 105,000 for YYZ, 19,000 for YYC and 10,000 for YUL. Adding a second daily YVR-LHR is a smart move in retaliation to the BA daily A380 product that is coming to YVR in S16 as passengers especially the higher yielding corporates prefer schedule flexibility majority of the time. For Seoul, AC continues to operate a daily service out of YVR-Vancouver too using a B788 with also a 1620 arrival into ICN and departure back at 1800. 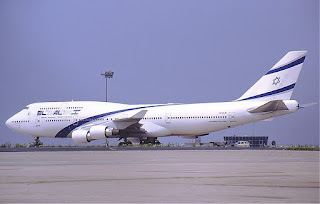 The above mentioned schedule to/from YYZ means that the aircraft sits in ICN for almost 24 hours which seems to be strange of a high value asset. One suggestion here is for AC to look at extending its YYZ-ICN flight into SIN as it should have 5th freedom traffic rights on this sector (considering SQ operated SIN-ICN-YVR in the past). There are other potential contenders too such as SGN but the main difference is that even though SGN and SIN have the same market size demand to/from YYZ+YVR combined in 2014 (i.e. 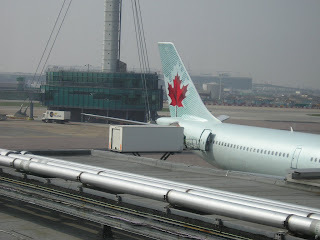 50,000 passengers), the pax yield of Canada-SIN is 40% higher! With this schedule to/from ICN, it allows a scissors hub to be created as both YVR and YYZ will be connected via ICN on a daily basis by AC in both directions. All 3 B787 family versions ordered as previously the largest B781 member was not part of the plan. 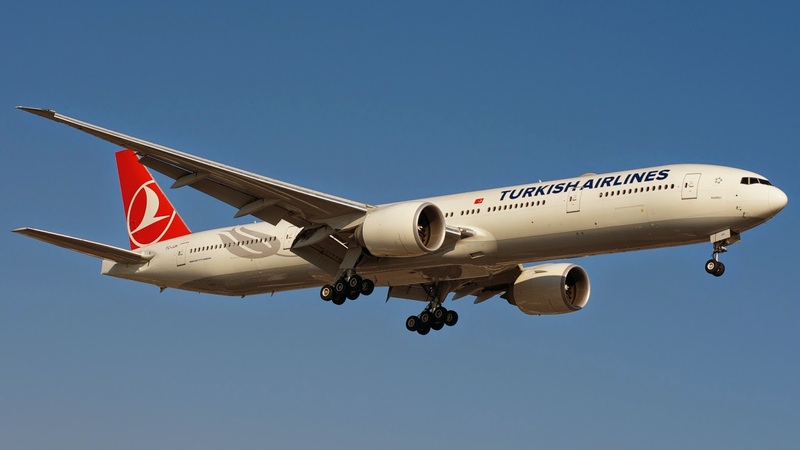 Turkish Airlines has officially announced that it will be increasing its services into LAX-Los Angeles, USA effective 11JUL16 as the flights have proven to be very popular with its passengers. Currently, TK operates a daily nonstop service using a B777-300ER. However effective 11JUL16, these will be increased to 11 times per week using the same aircraft type. 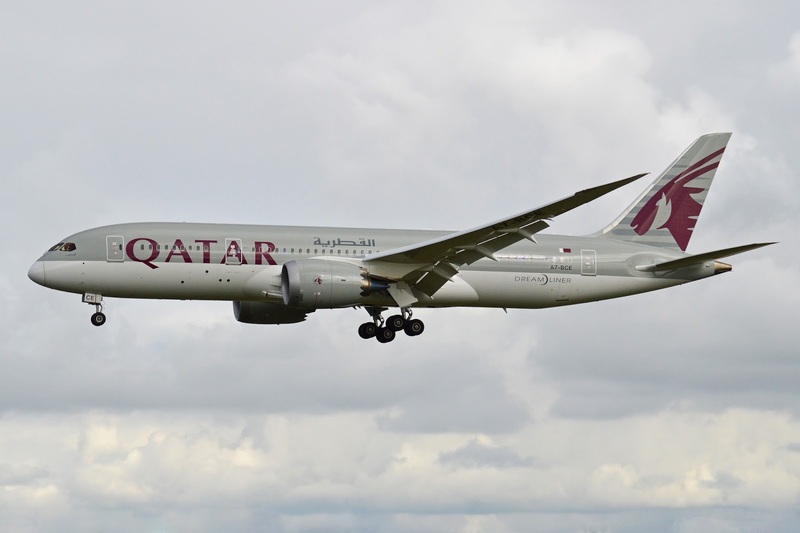 Qatar Airways has officially announced that it will be launching new nonstop services to Birmingham, UK effective 30MAR16 as the carrier looks to elevate its presence in all the major UK market segments. 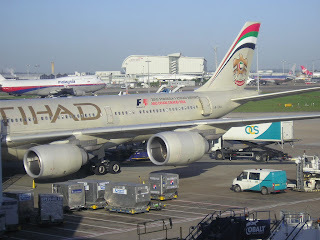 BHX was the vital missing link for it which is being largely welcomed by passengers heading to Amritsar, Dhaka, Colombo and North Pakistan in particular. The above mentioned schedule connects very well via DOH in both directions to MEL/SYD/Indian Subcontinent/GCC/KSA/SE Asia and East Africa. 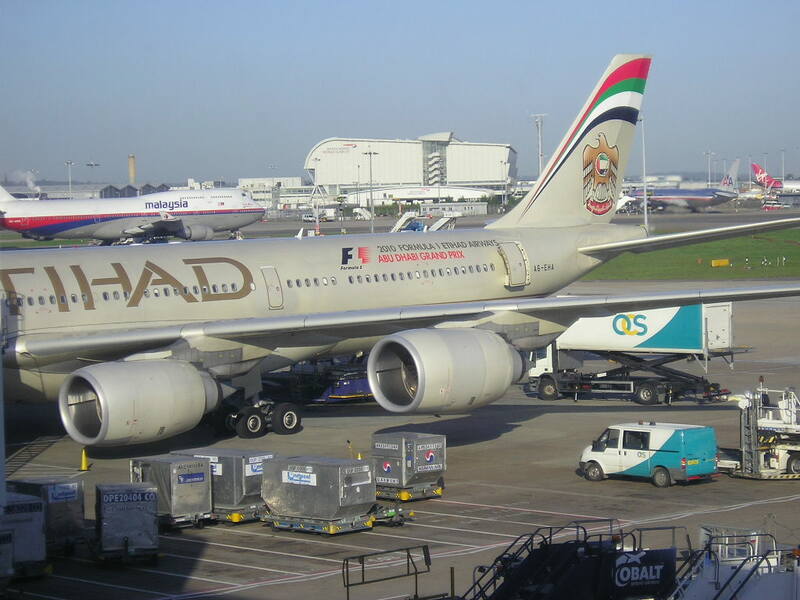 Etihad Airways has officially announced that it will be upgrading one of its two daily Abu Dhabi-Melbourne nonstop flights to an Airbus A380 effective 01JUN16. Currently, both flights are flown using a 3 class B777-300ER exclusively. The extra capacity comes on the heels of EY's renewed aggressive focus on the Kangaroo route as it seeks to poach away higher number of premium class passengers bound from EU/UK to MEL with their flagship A380 product.